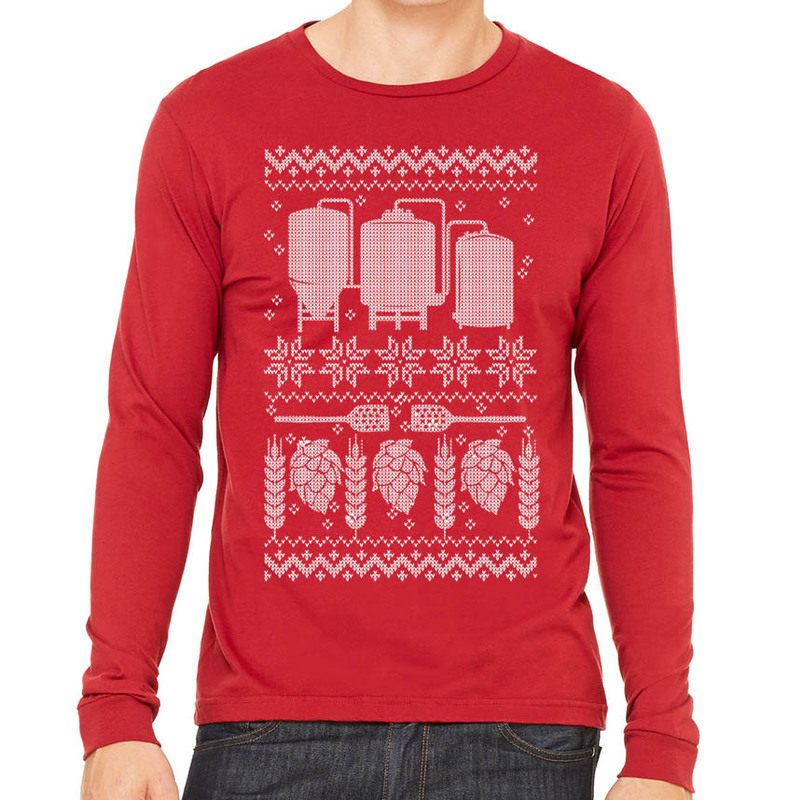 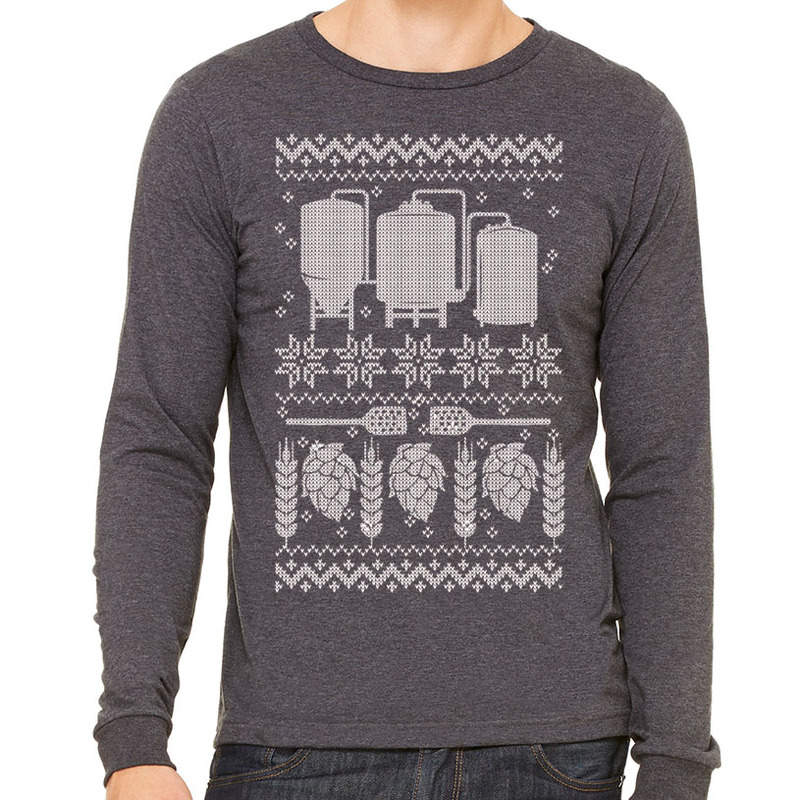 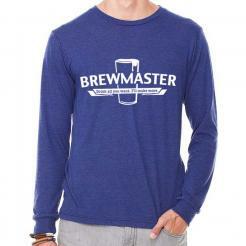 The classic ugly holiday sweater specifically for craft brewers and homebrewers who respect craft beer. 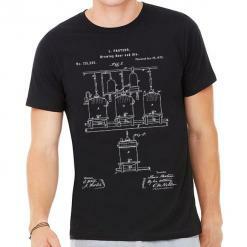 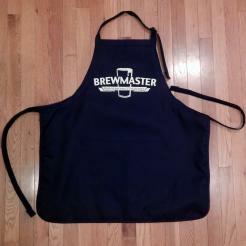 Features brewing equipment, mash paddles, hops, barley, snowflakes and love. 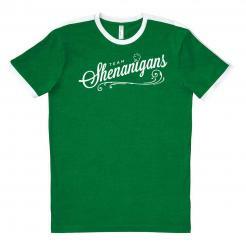 Design printed in white ink on a soft dark heather blend long sleeve tee (52% combed ring-spun cotton/48% polyester\r\n) or a cardinal red 100% ringspun cotton long sleeve tee.